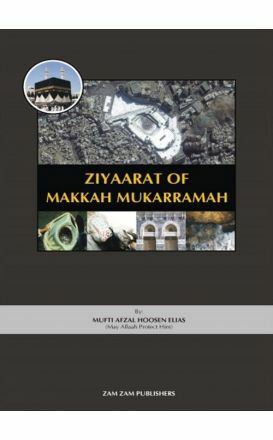 An excellent practical and helpful guidebook explaining the rites of Hajj and Umrah in a straightforward manner. 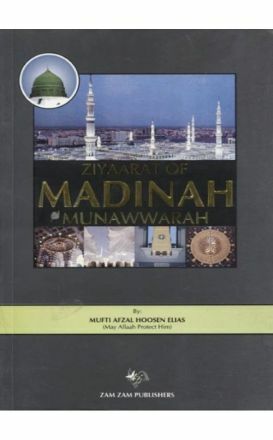 This CD contains a lecture detailing the rites of Hajj and explaining the practical means of fulfilling them. 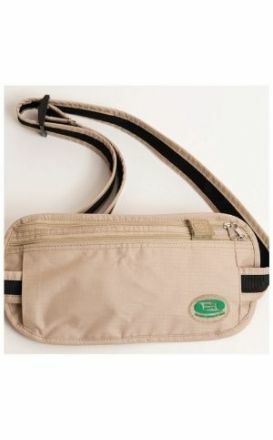 Hajj Safe is a company that designs and manufactures unique products for people who travel to Saudi Arabia for Hajj or Umrah. 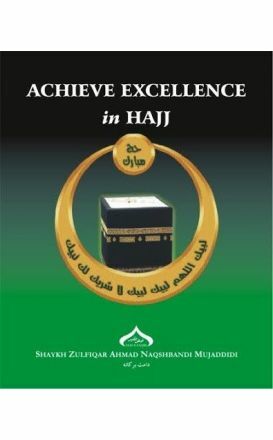 This is a comprehensive hajj and umrah manual of instruction on how to perform these pilgrimages. Hajj is a once-in-a-lifetime journey for most of us and much has been written on the legal aspects of this sacred journey. Useful information about the most important areas to visit whilst one is in the blessed city of Makkah. Useful information about the most important areas to visit whilst one is in the blessed city of Madinah.